Finding relief from Chronic pain can be a painful journey. Alternative medicine addresses the “Four Components of Health” to resolve your chronic pain. Structure, Biochemistry, Emotions, and Energy are in balance when you are healthy. Experiencing chronic pain is a strong indicator that one of your components is out of sync with your body, and chakra alignment might be the issue. In addition to Chakra Balancing, Gelband Natural Health offers chiropractic adjustments to restore your body’s energy pathways to the correct alignment. This allows your body’s natural healing energy to flow and restore the balance of your components. Our team focuses on breaking down obstacles in your body’s energy that prevent it from healing itself, and chiropractic care is just one treatment we offer. Give us a call at 630-505-4040 to learn more about the services we offer and how we might help you. We treat more than just your symptoms, we also address the possible causes and stop more chronic issues before they start. If you have pain from pregnancy, we also provide pregnancy chiropractic; a very effective alternative to pharmaceutical pain-relievers. Our team is able to address many needs of the local community and work to help you stay healthy. 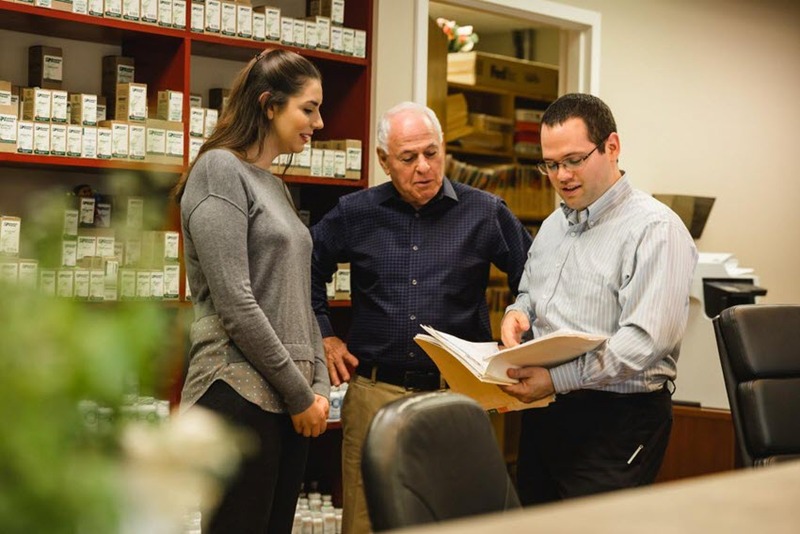 Gelband Natural Health is a local clinic with a strong reputation and deep roots in Naperville. We treat our friends and neighbors and work hard to keep the area healthy, reducing our patients’ chronic pain as much as possible. 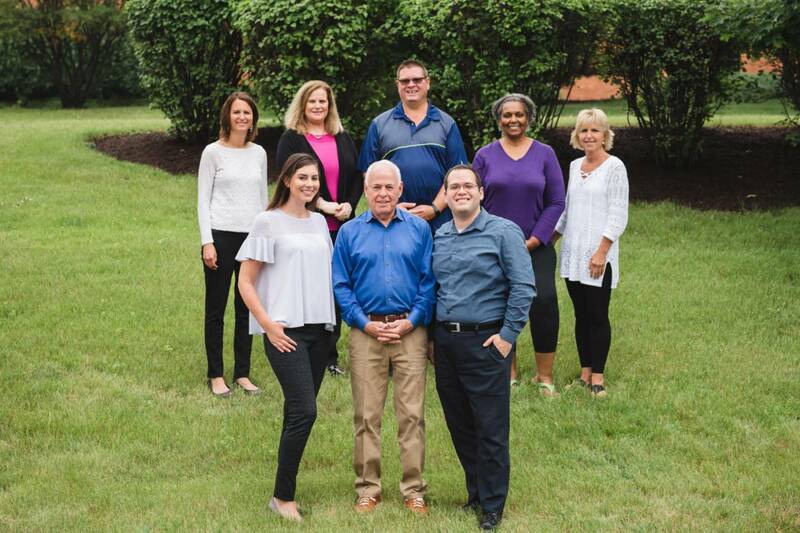 New patients are offered a free consultation, call us today at 630-505-4040 or complete the form on this page to schedule a visit with us and learn more about our methods. Please fill out the form below and a representative from our office will reach out shortly to schedule your free consultation. “What makes us different is that we don’t limit our services to chiropractic alone. At Gelband Natural Health, we use a combination of chiropractic care and other natural health techniques to help our patients achieve a level of health they never thought possible”. Don’t just take our word for it, hear what our patients have to say about Gelband Natural Health.